Ashton has been a member of the Brookline Symphony Orchestra since 2014. 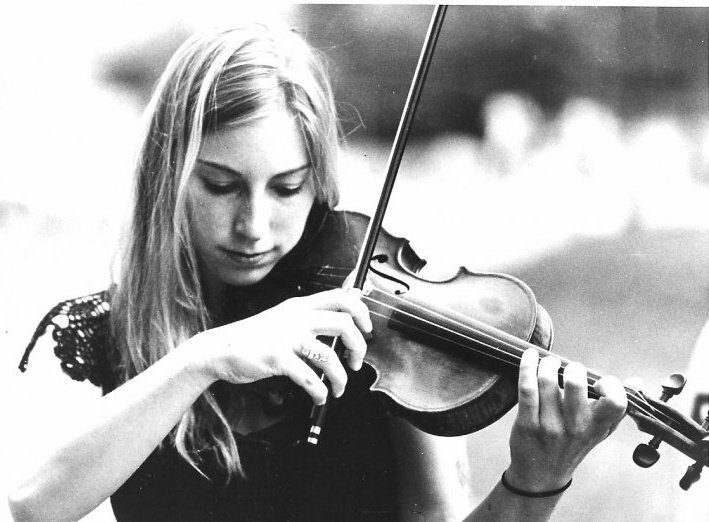 Originally from Jamestown, NY, Ashton began playing violin at the age of three. She received her Bachelor's degree in Violin Performance at Boston University and her Master's degree in Library Science from Simmons College. Ashton’s primary teachers include Janet Sung, Rossitza Jekova-Goza, Cornelius Dufallo, and Yuri Mazurkevich. Additionally, Ashton has worked and trained as an orchestra librarian with the Boston Symphony Orchestra and the New World Symphony in Miami, FL. She is currently the orchestra librarian at New England Conservatory and freelance librarian with the Boston Pops Esplanade Orchestra.